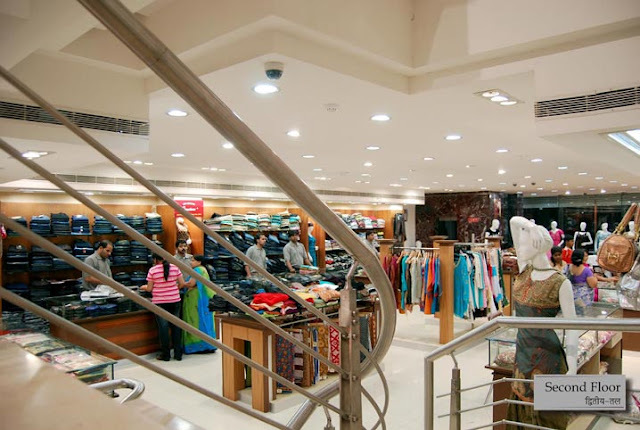 Rajkumar's is complete fashion store, we offer you the most comprehensive and exclusive womens,Man and Kids quality clothing at most affordable prices. 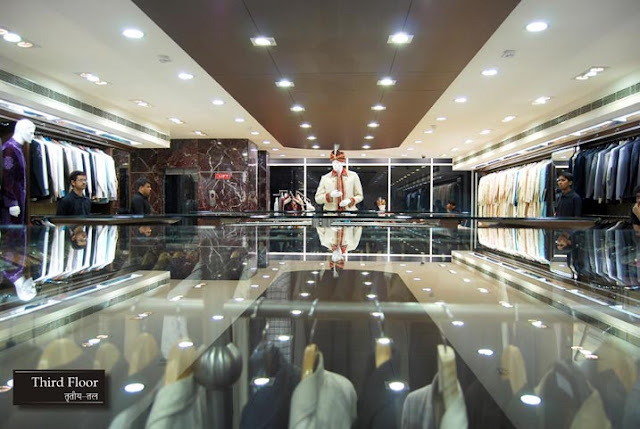 Every time you shop with us it is always more than just a luxurious shopping experience. 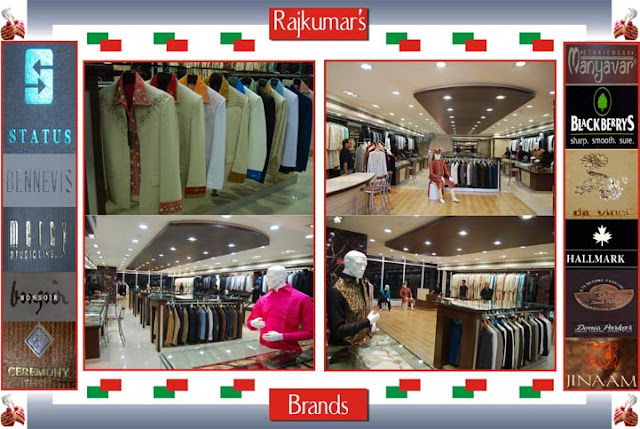 From traditional Indian clothing to designer wear our collection has it all.